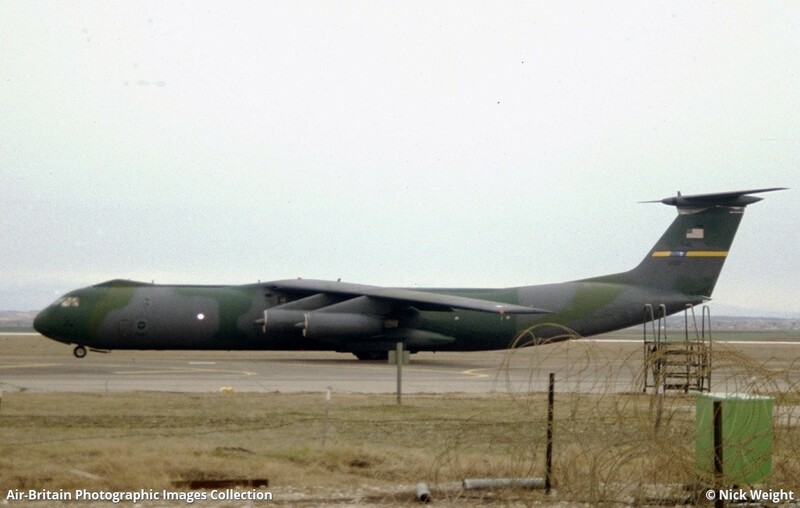 I have the C-141B of Roden, but do not like the model to be painted in the boring grey. Other than placed in the museum, I like my C-141B to be in operational lizard? markings and colours. But did this machine have that scheme? Found it as a A model grey over white, but have not found it in lizard markings. Anyone have more info on this machine?? Caracal CD144002 does not have these specific markings, but does include general data markings for the lizard scheme.